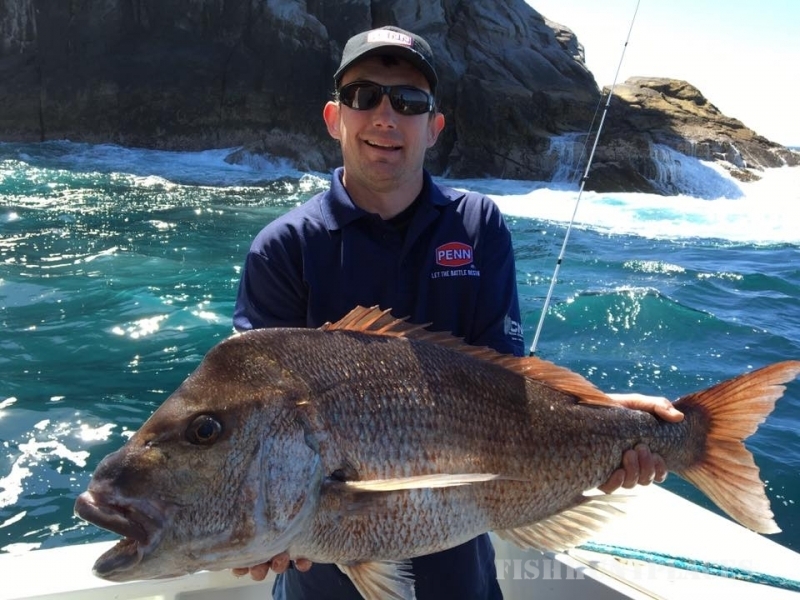 STRIKEZONE is a purpose built 7.2m sports fishing machine. Being made of fibreglass it delivers a very comfortable ride. The boat has a huge cockpit ideal to fish four anglers in comfort and the hardtop ensures everyone onboard stays warm and dry. Equipped with a Yamaha outboard getting you to the best spots fast! 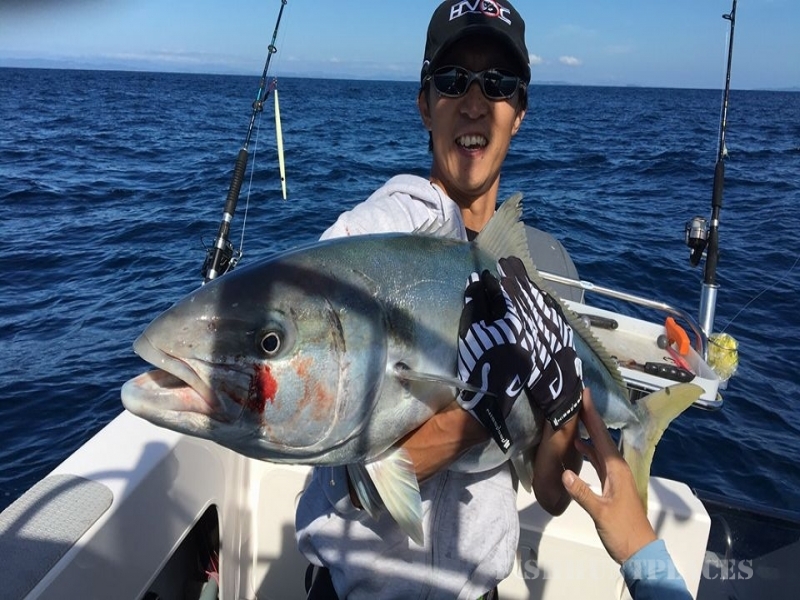 The boat has the latest Lowrance HDS electronics package and boasts a live bait tank and built in tuna tubes to make the most of any situation. 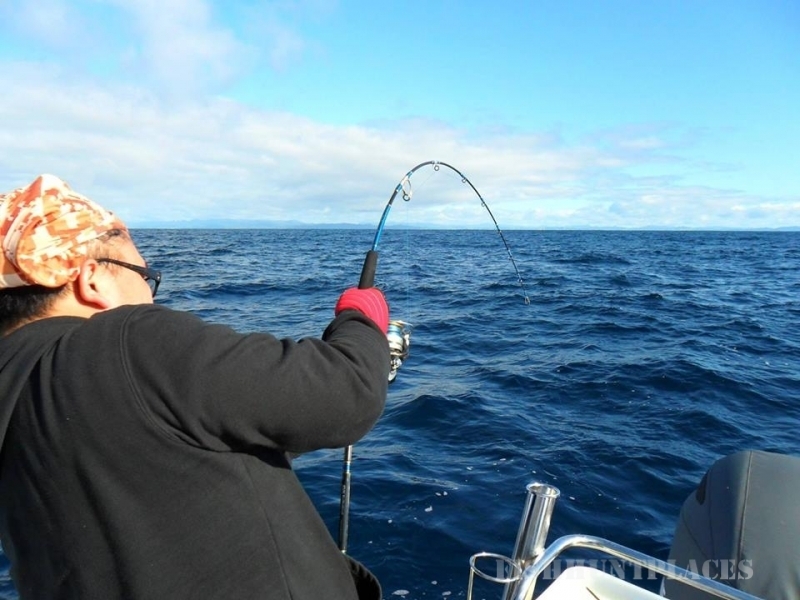 We carry enough rod holders to accommodate 8 outfits and plenty of storage for your catch. We also carry a chemical toilet for our female anglers. As every trip is customised depending on what you want to do please phone or email for pricing. You will find that our pricing is extremely competitive. 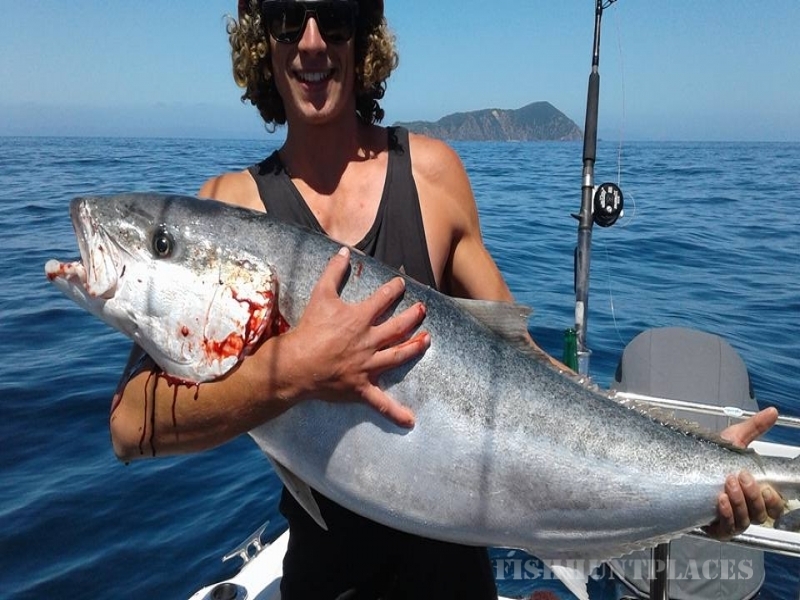 Regarded as Tairua, GO TO charter boat we are experts at catching fish. 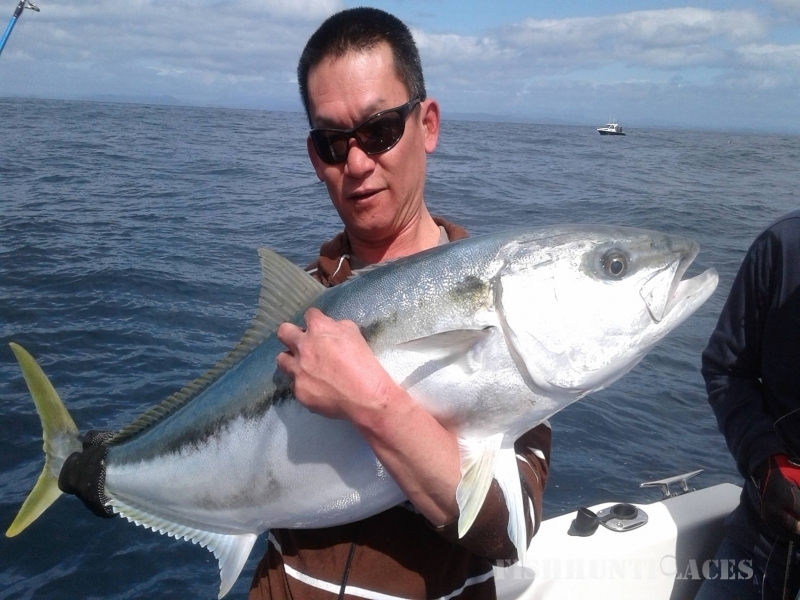 Your skipper has fished in the area all his life and he wants to catch fish as much as you do so rest assured you are in good hands. This business is owner operated and its reputation is vitally important to its success. We have an outstanding return rate, this means that 80% of our clients come back for another charter or more. Very few charter boats can achieve these figures. 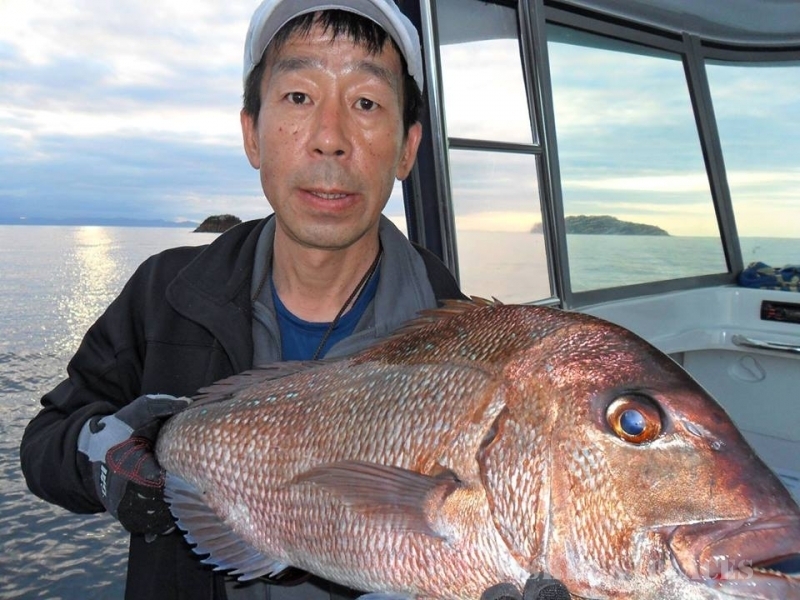 Our charter operation focuses on what YOU WANT to catch. 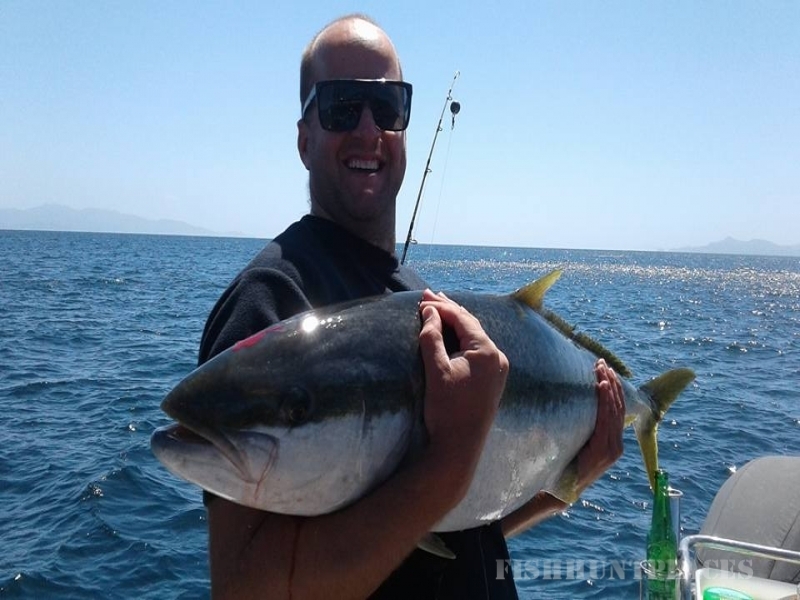 We are experienced at catching all available species so call to discuss what's in season.